The AAE is a global resource for endodontists and dental professionals. Access clinical and education materials to provide the highest levels of patient care. We live in a disposable, all-things-recyclable era. Yet some things are truly worth saving, preserving and revering. Take our teeth, for instance: a gateway to nutrition, a sign of emotion, a signal of overall good health. Our natural teeth are worth saving. And no one is better equipped to do that than an endodontist. 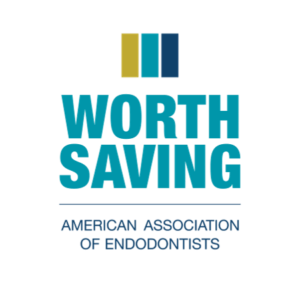 The American Association of Endodontists is a global resource for knowledge, research and education for the profession, members and the public. Endodontists are specialists in saving teeth. They have additional training and use specialized techniques and technologies to perform root canal treatment and diagnosis and treat tooth pain. While all endodontists are dentists, less than three percent of dentists are endodontists.